Since our inception in this arena, we are a reputed firm engaged in presenting a wide assortment of Office Buildings to our deemed clients. 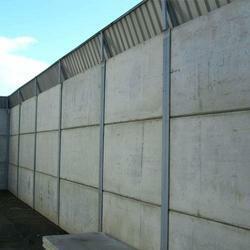 Products that we offer comprise Boundary Wall, Garden Curbing Wall and Compound Wall. These products are constructed under the able guidance of our industry experts who work round the clock to achieve predetermined goals of the organization. Moreover, these professionals make use of modern techniques and tools along with finest grade raw material in tandem with the set industry quality norms. 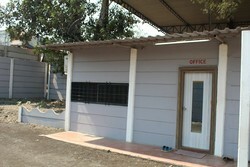 We are the Manufacturer and Supplier of Readymade Office Cabins for our clients. Looking for Office Buildings ?